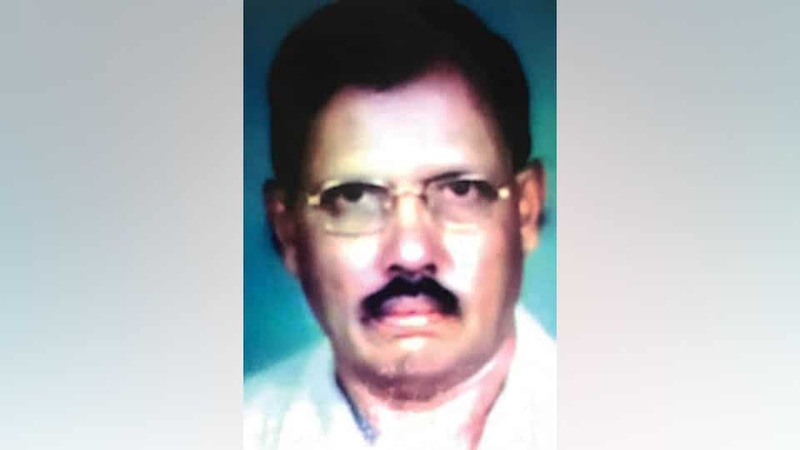 H.M. Ramakrishna (56), former Taluk Panchayat (TP) President of Hiremarali village in the taluk, passed away yesterday. He leaves behind his son Manu and a host of relatives and friends. His wife Bharathi had died in the Undabathi Lake tragedy near Nanjangud in 2008. Last rites were performed at his farm in Hiremarali this morning. E. Susanna Kumari (81), daughter of late Rev. 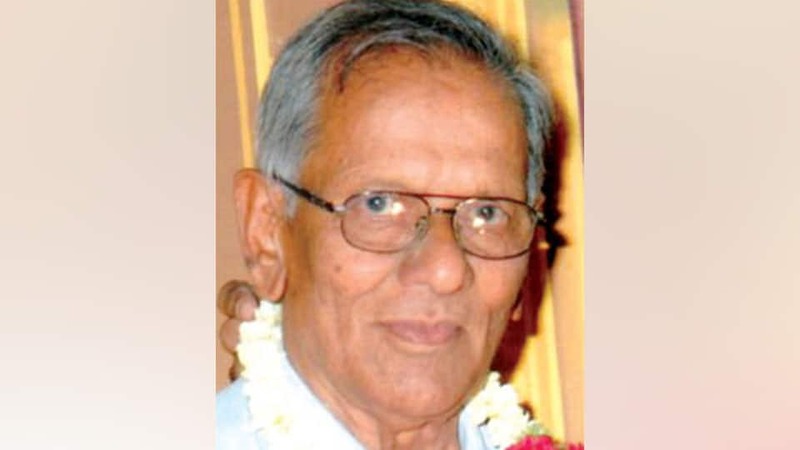 C. Eliappa and a resident of Ramakrishnagar, passed away yesterday in Bengaluru. She leaves behind a daughter, two sons and a host of relatives and friends. 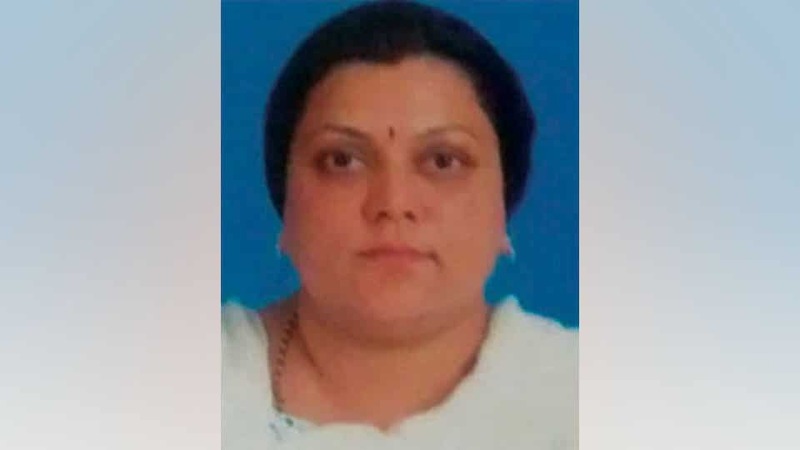 Funeral will be held tomorrow at 4.30 pm at the CSI Cemetery on Mahadevapura Road, according to family sources. M.C. 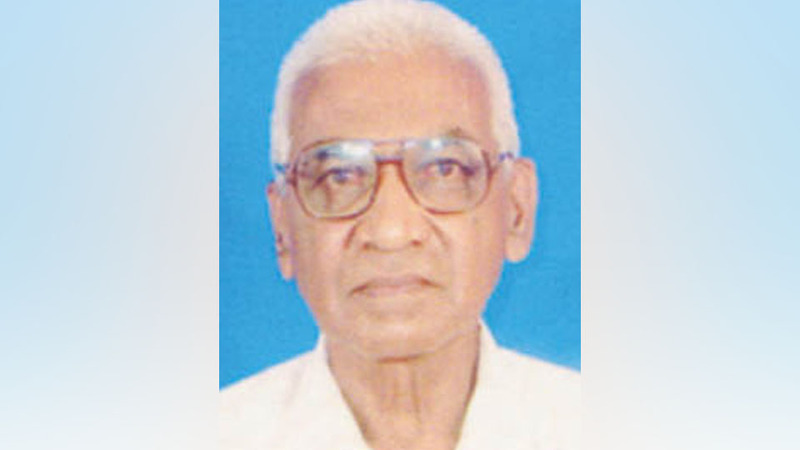 Ramu (83), a resident of Vasu Layout in Dattagalli 2nd Stage, passed away on Saturday following brief illness. He leaves behind his wife B.K. Gowramma, daughter M.R. Sujatha and son M.R. Harshavardhan. Last rites were performed yesterday at the foot of Chamundi Hill. 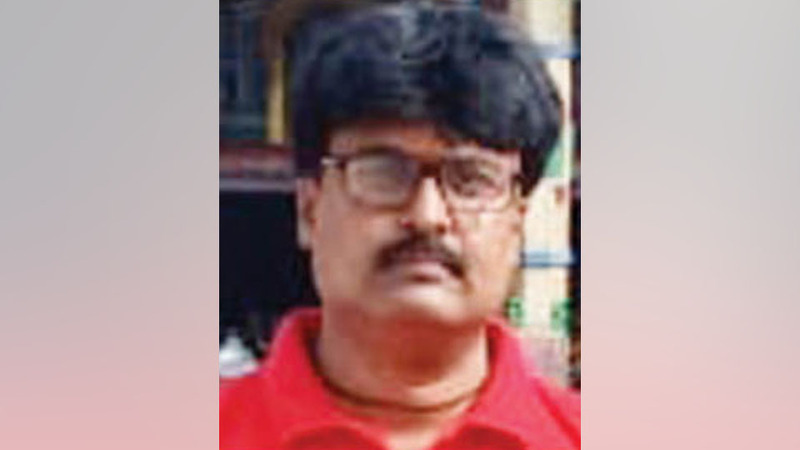 Kumar (39), a resident of Veeranagere in city, passed away yesterday following heart attack. 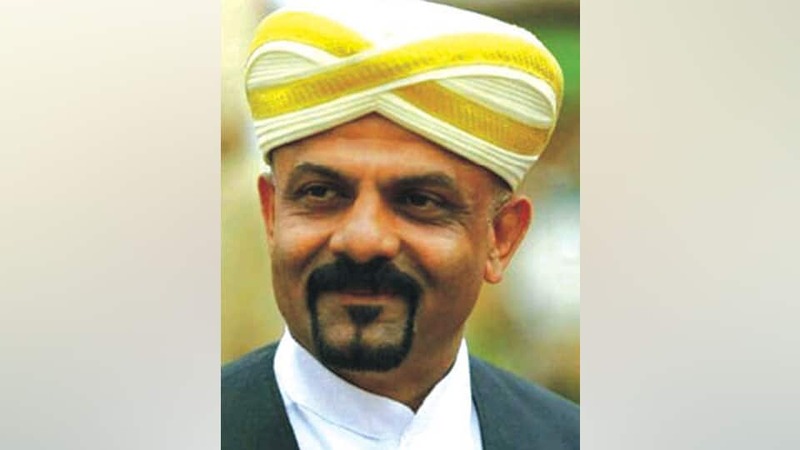 He leaves behind his father Ramanna, mother, wife, a son and a host of relatives and friends. Last rites were performed this afternoon at N.R. Mohalla Burial Grounds. 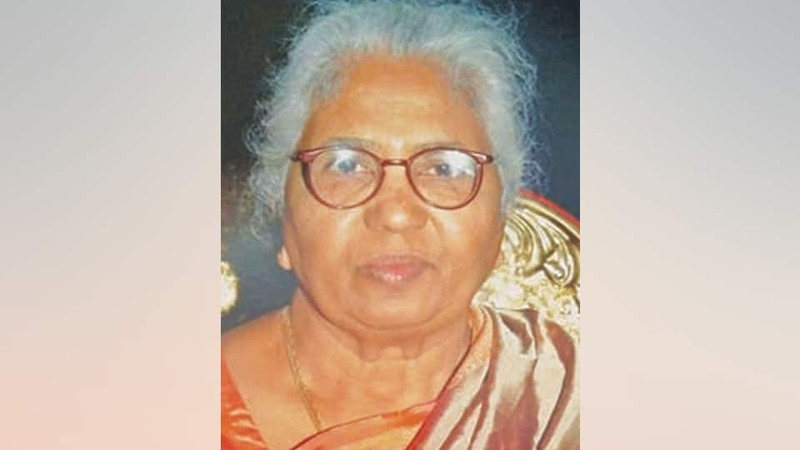 Ningamma (84), wife of late Narayanappa and a resident of Naguvanahalli, Srirangapatna taluk, passed away early this morning at her residence. She leaves behind six daughters, one son and a host of relatives and friends. 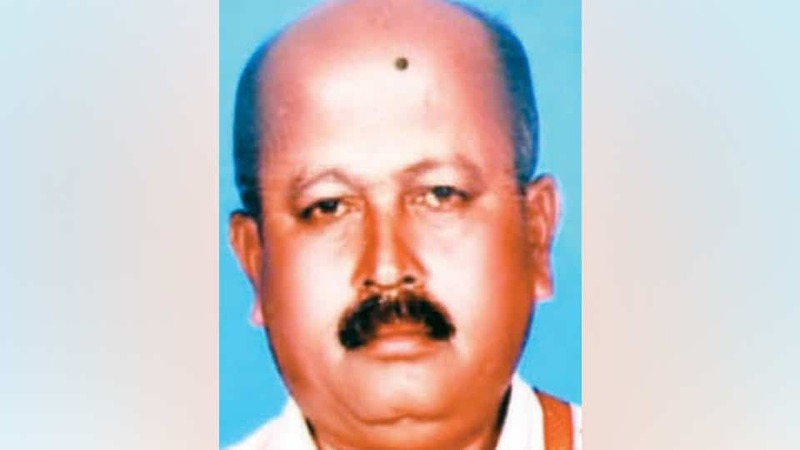 Last rites were performed at Naguvanahalli this afternoon, according to family sources. 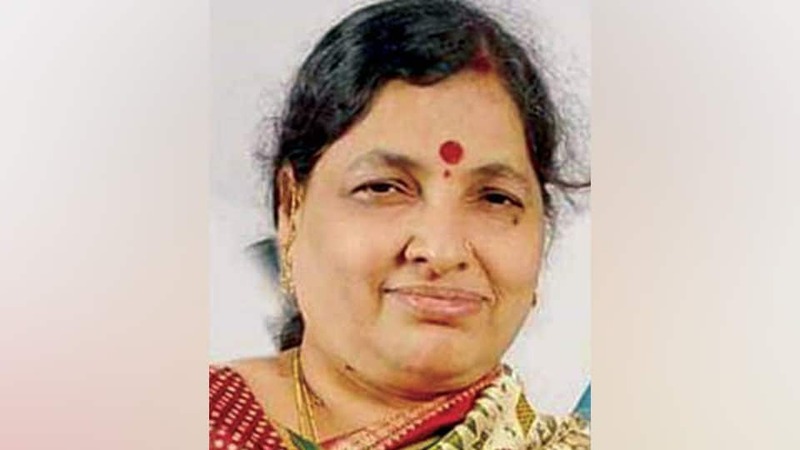 Anasuya (63), wife of Mullur Anandaram and a resident of Ramakrishnanagar, passed away yesterday. 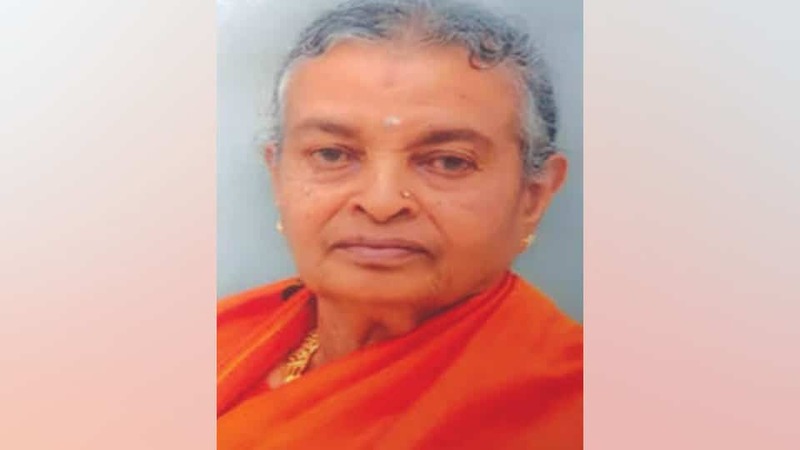 She leaves behind her husband, son Brahmin Youth Leader Mullur Guruprasad, two daughters and a host of relatives and friends. Last rites were performed at the foot of Chamundi Hill yesterday.